What is CREST Penetration Test? CREST Penetration Test is a not for profit organization that serves the needs of a technical information security marketplace that requires the services of a regulated professional services industry. 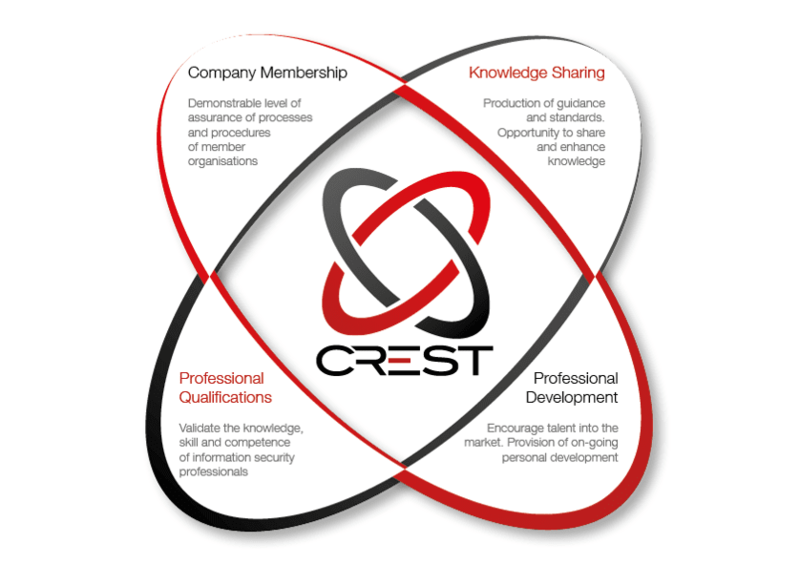 CREST provides organizations wishing to buy penetration testing services, threat intelligence or incident response services with confidence that the work will be carried out by qualified individuals with up to date knowledge, skill and competence of the latest vulnerabilities and techniques used by real attackers. LGMS is the first Malaysian company to be certified by CREST UK. Currently LGMS holding CREST chapter membership across Asia.